Voltage limiter which reduces any voltage between 12V~30V to 12.0V. This voltage limiter is especially useful for use in cars, where the exact battery voltage can vary, potentially causing damage to LED strips. 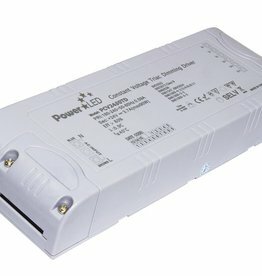 24V Power supply for LED Strips and LED bars. 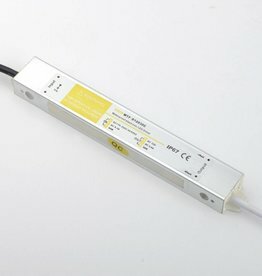 To determine if this power supply is suitable, look up the power consumption of the LED strip that you want. Multiply the total length with the power consumption per meter to find out the total power use. 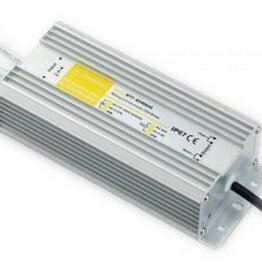 Triac dimmable 24V 20W power supply for 24V LED strips and LED Bars. 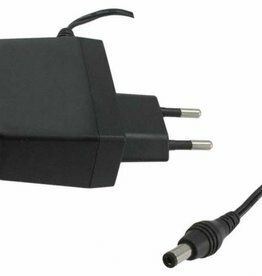 This power supply can be dimmed using a normal dimmer. Therefore, this power supply is just what you need if you want to connect your LED strips to a normal dimmer! 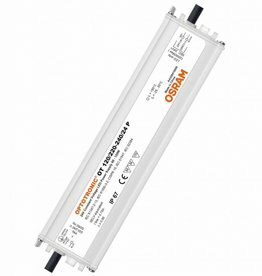 Triac dimmable 24V 45W power supply for 24V LED strips and LED Bars. 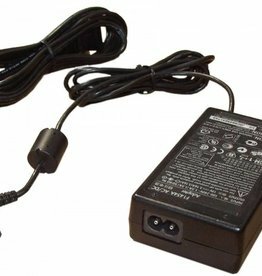 This power supply can be dimmed using a normal dimmer. Therefore, this power supply is just what you need if you want to connect your LED strips to a normal dimmer! 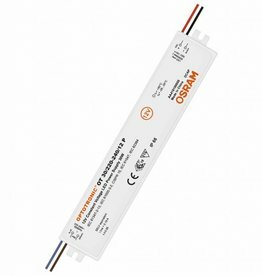 Triac dimmable 12V 45W power supply for 12V LED strips and LED Bars. This power supply can be dimmed using a normal dimmer. Therefore, this power supply is just what you need if you want to connect your LED strips to a normal dimmer! You can find the total power consumption by simply multiplying the number of meters of LED strip with the power per meter. For example: A LED strip consumes 4.8 Watts per meter, and you want to connect 5 meters of this LED Strip. 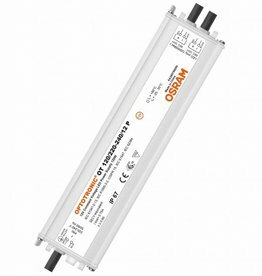 The total power consumption is 4,8W x 5 meters = 24 Watts. 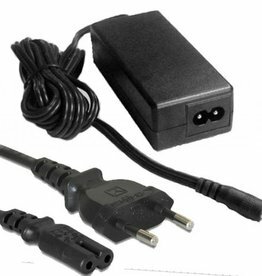 You will therefore need a power supply of 24W or more. 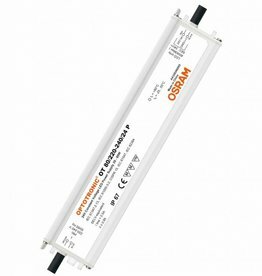 Voltage: We have LED strips in both 12V and 24V. Make sure you select the power supply with the right voltage. 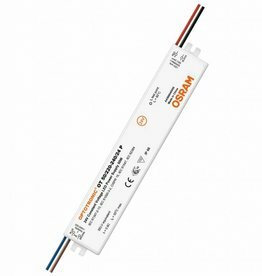 If you are in doubt, please don't hesitate to contact us via info(at)buyledstrip.com or via customer service at the bottom right of this page. 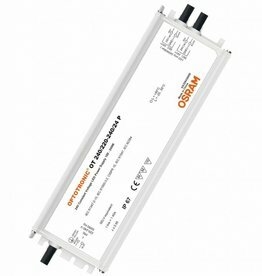 There are a few key differences between power supplies on our website that you need to take into account. 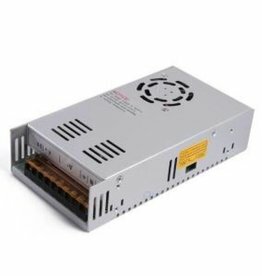 For example, we sell non-waterproof (indoor) and waterproof (outdoor) power supplies. 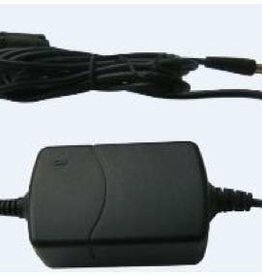 If a power supply is placed in a bathroom, wet room or other space which can become humid, you need to use a waterproof power supply for reasons of safety. Also, for outdoor use a waterproof power supply is required. Even though the power supply is waterproof, it should still never be submerged or placed in an area which can become flooded with water. Never place a waterproof power supply directly in the rain or on the ground. 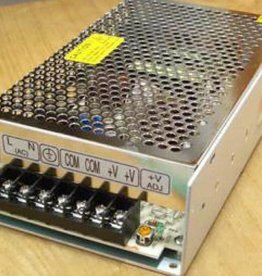 We sell power supplies in tiny wattages of 12W up to high wattages such as 400W or 500W. The largest power supplies that we have use a fan for active cooling.